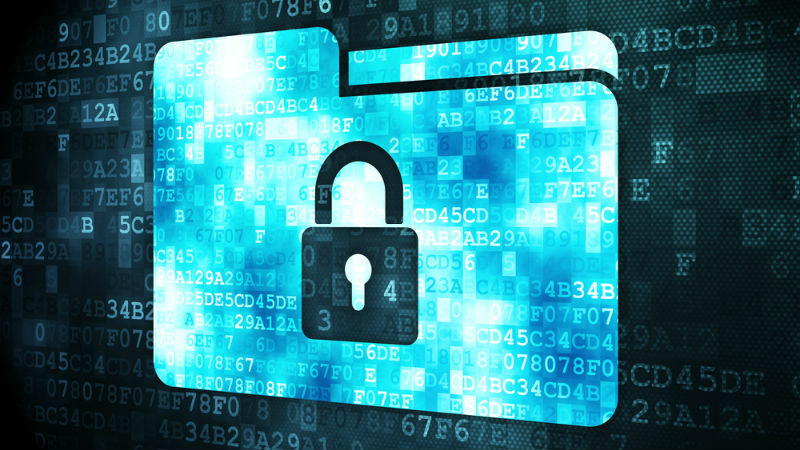 Need to Protect Sensitive Data? Get it Out of Your Office. With the speed at which technology is advancing, most firms don’t have the time, money, or personnel bandwidth necessary to keep up, leaving their internal systems out-of-date and vulnerable to attack. But does this mean all lawyers need to immediately become cybersecurity experts in order to protect the valuable information in their office? Not at all. Protecting sensitive data is actually simple for attorneys to do, and in most cases, requires nothing more than getting that information out of their office and into the hands of a trusted vendor that has security expertise. According to Jason Anders, CEO of Amazon Web Services, “What’s happened over the last three to four years is that most companies have figured out that they can have a much stronger security posture in AWS and the cloud than they can on-premises, because we’re able to employ a lot more people to focus on security.” He added that companies that focus on providing cloud-based services are also able to do so with greater agility and at a lower cost than most businesses can manage in-house. Moving sensitive data out of your office not only provides you with greater security and protection, but also frees you of the responsibility to protect that information. Think about it—hackers can’t steal something from your firm if it’s not there to steal in the first place. If you keep information like client credit card numbers stored on your computer, you’re responsible for protecting that data, and you’re liable if something happens to it. But if you trust this information to a secure partner, the liability goes with it. So why burden yourself with the liability and stress of maintaining a secure system? Let someone who is an expert in cybersecurity protect your firm’s sensitive information, and rest secure knowing your firm won’t become the next cautionary tale. Security Standards, making us the safest way to accept credit cards in your firm. Leave data protection to the experts and trust your transactions to LawPay. This entry was posted in Marketing, Solo & Small Firm Practice, Sponsored, Sponsors, Technology and tagged LawPay. Bookmark the permalink.